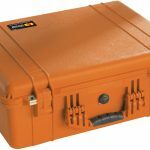 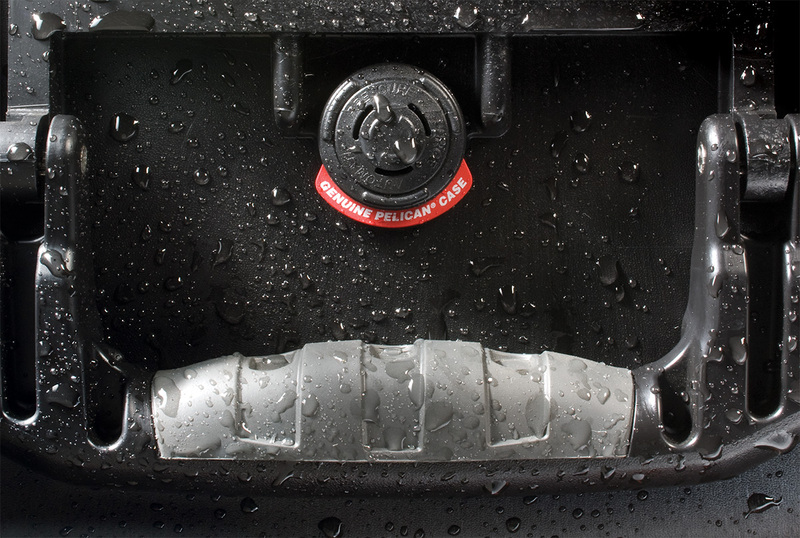 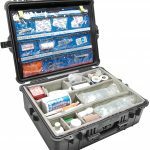 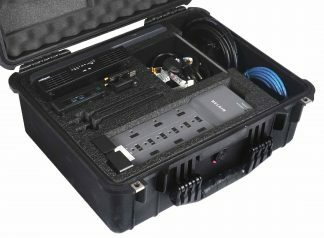 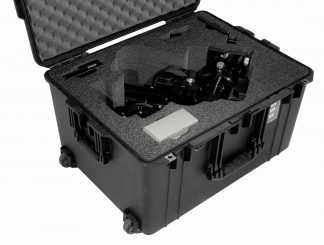 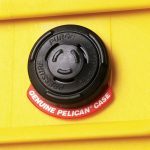 The Pelican™ 1600 EMS case which stands for emergency medical service is waterproof unbreakable case made to hold EMT supplies. 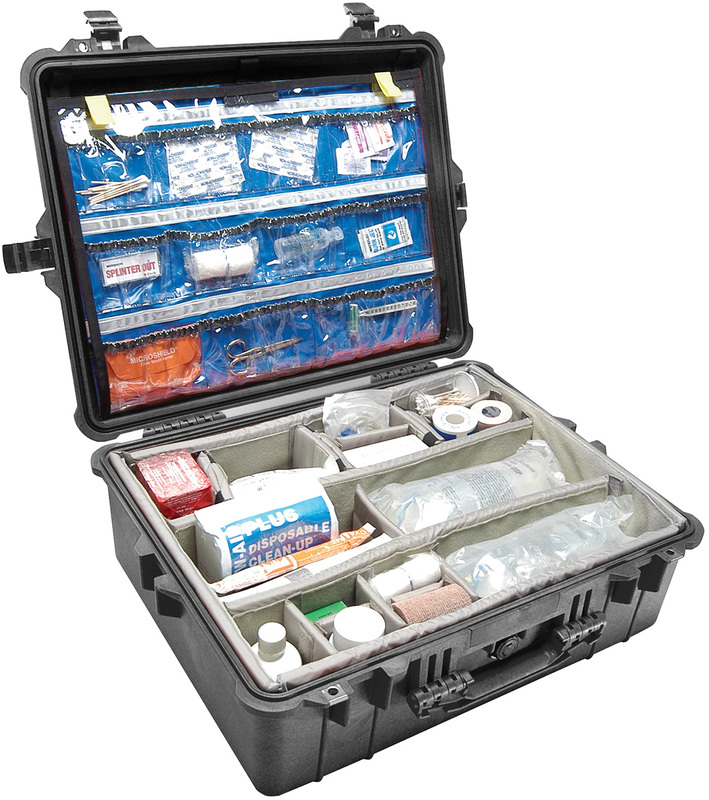 The Pelican™ 1600 EMS case is highly recommended for those individuals that have a career as a first response or EMT technician. 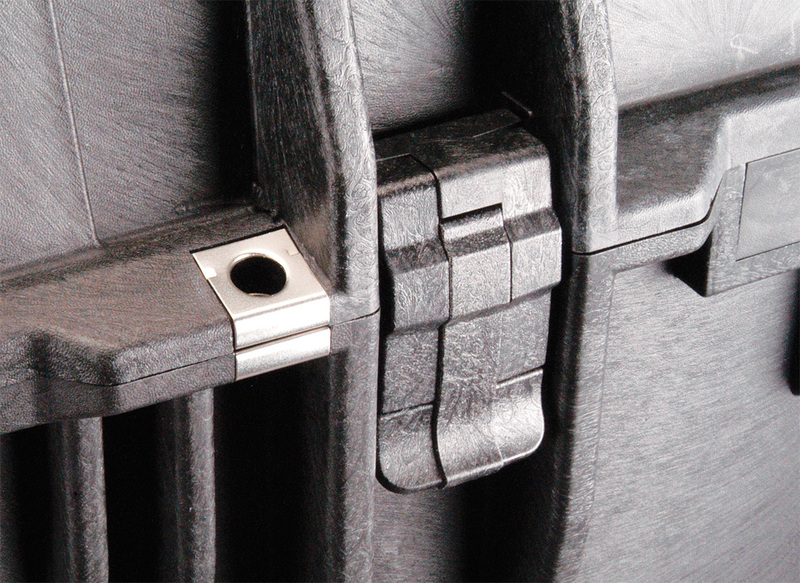 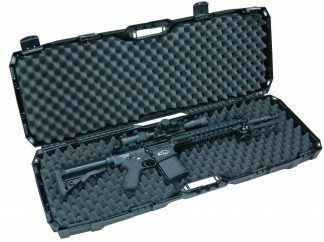 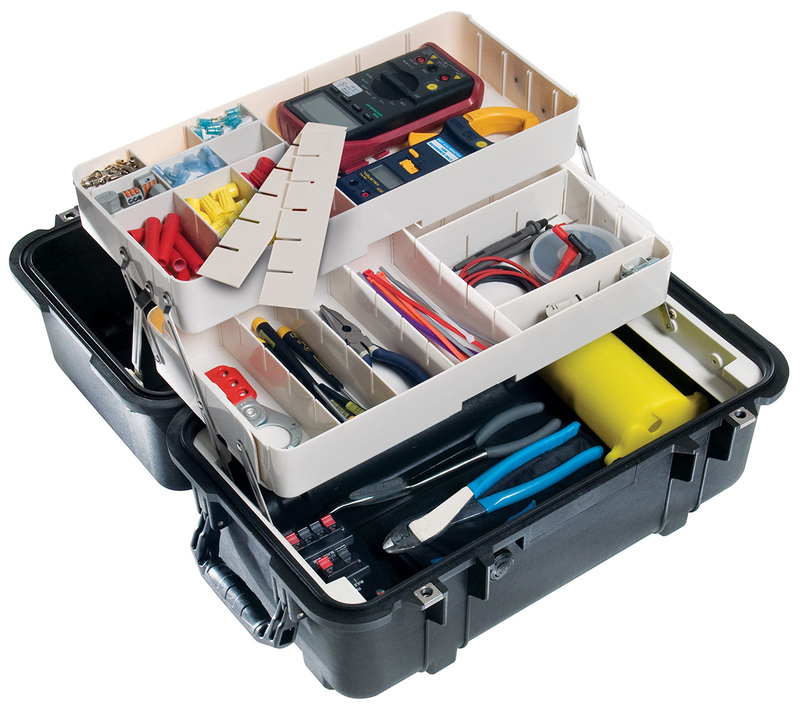 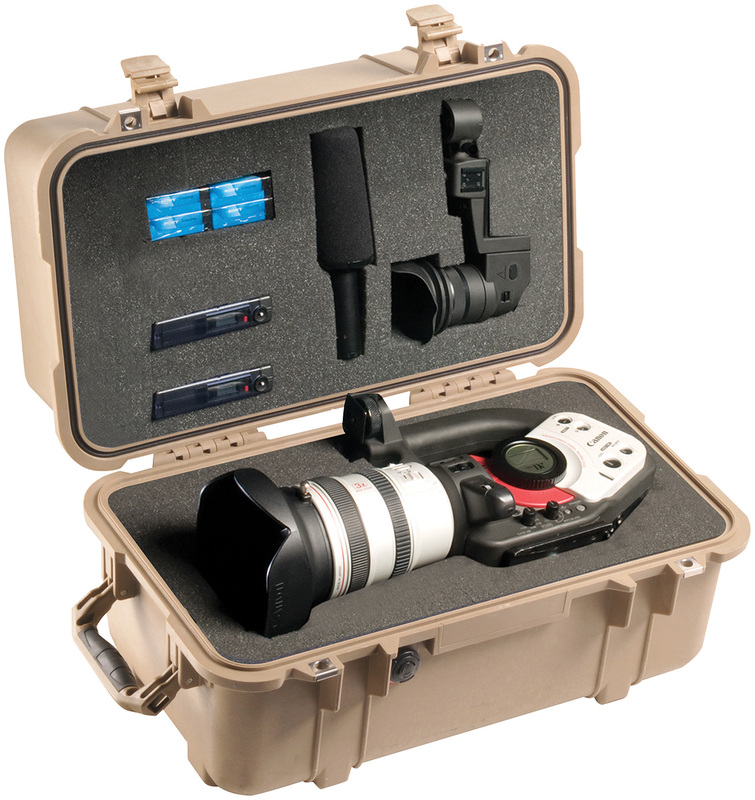 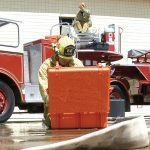 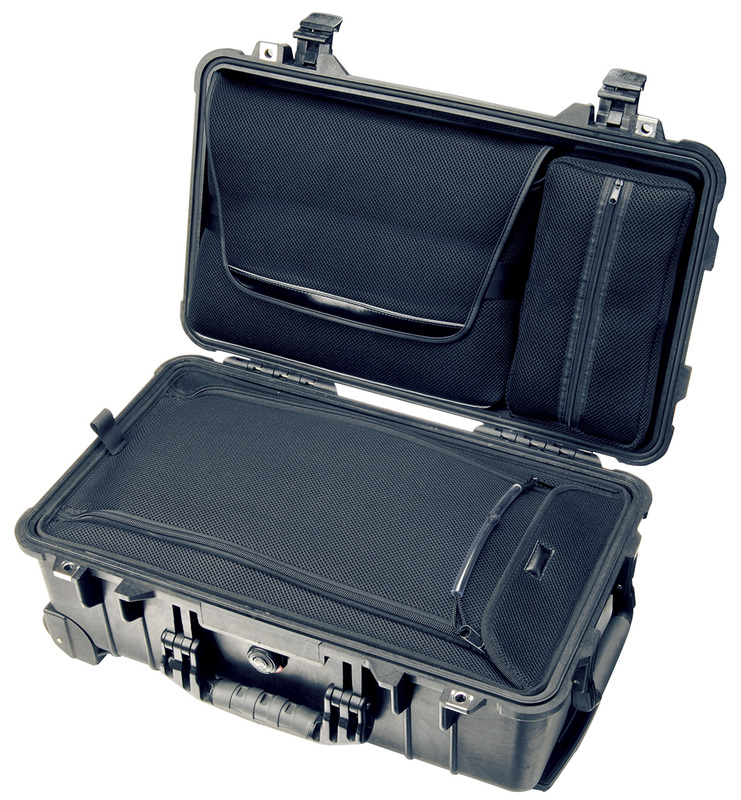 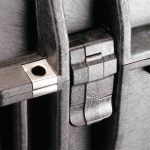 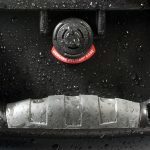 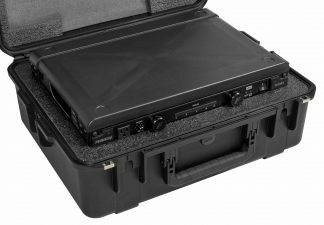 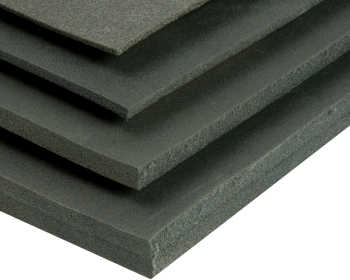 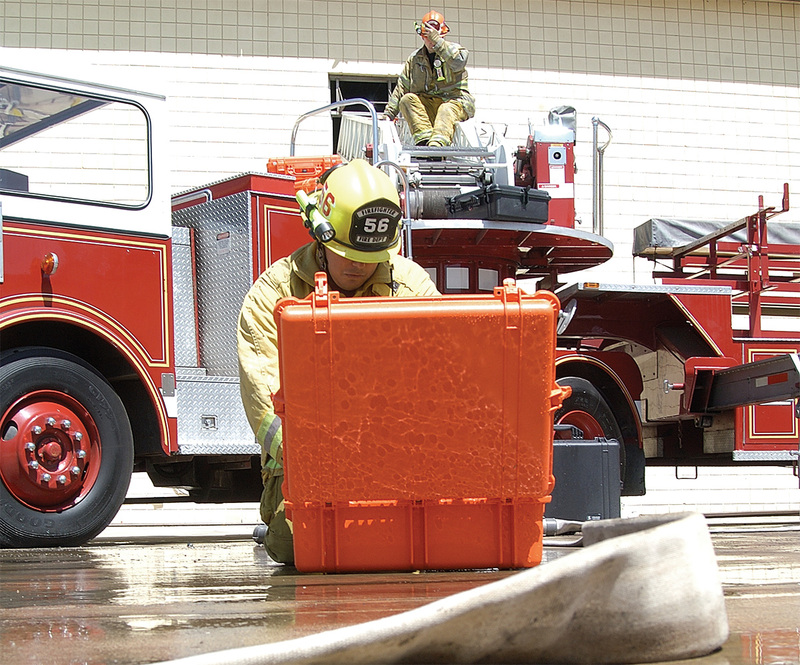 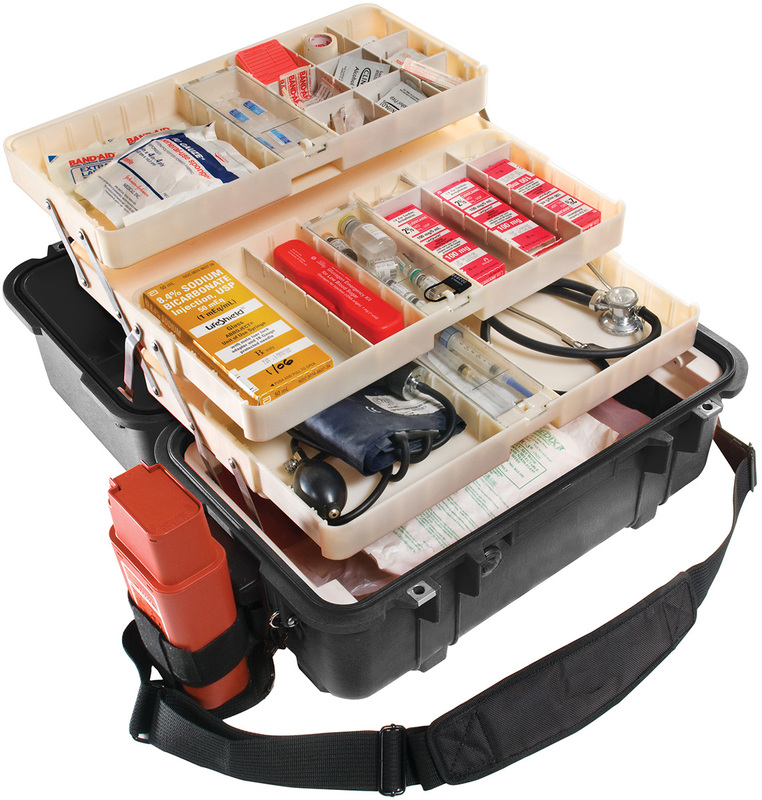 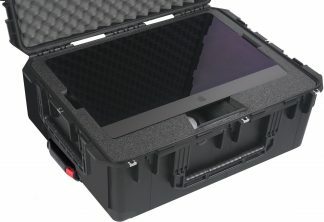 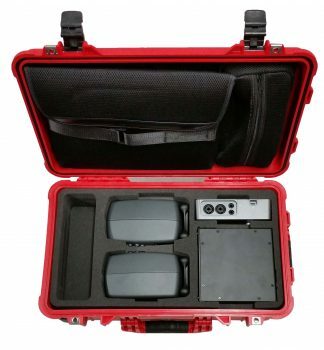 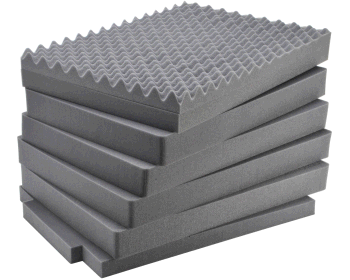 The 1600 EMS case is perfect for firemen, policemen, military medics and paramedics. 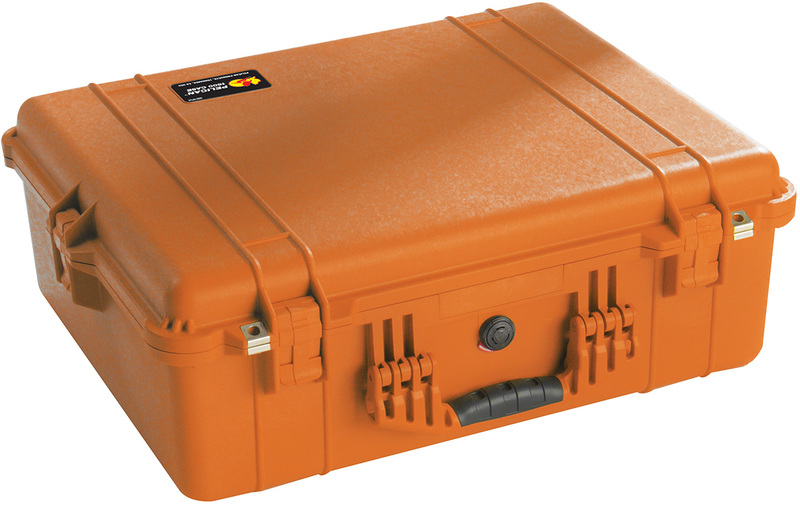 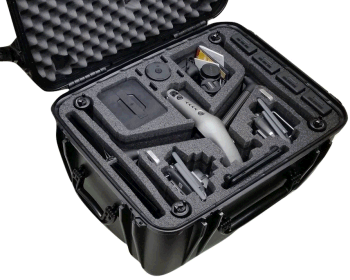 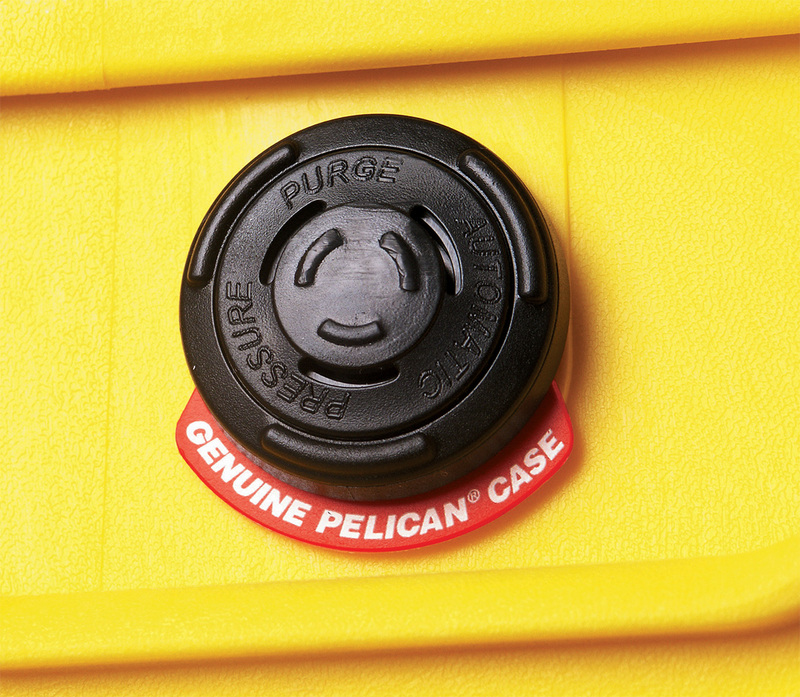 The Pelican™ 1600 EMS case is the largest of the three Pelican™ medical cases. 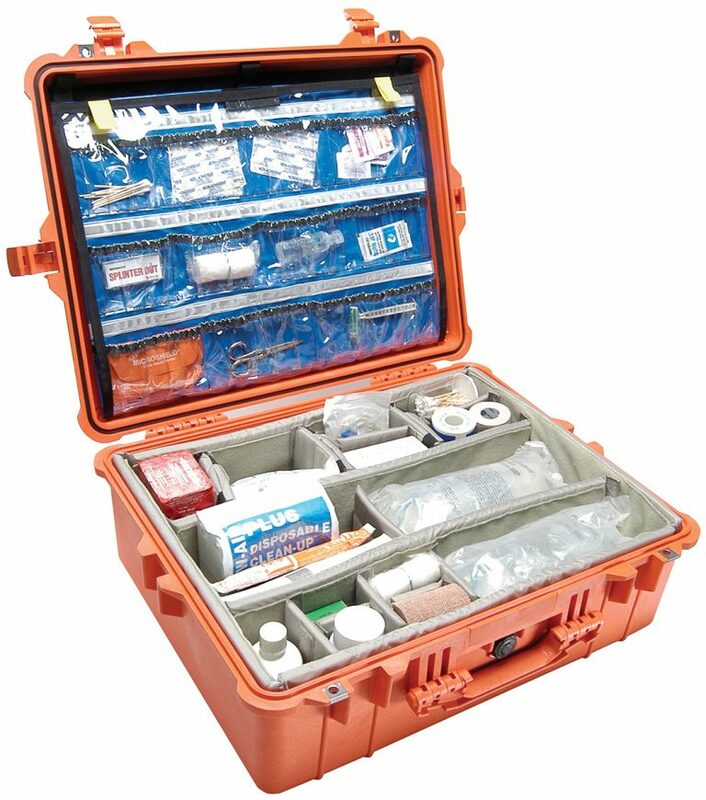 Supplies featured in the picture are not included.